MongoDB is a free, open-source document-oriented database, which is classified as a NoSQL database; NoSQL databases are not relational databases but are based on other data storage and retrieval means. Unlike other database programs, such as MySQL and MariaDB, MongoDB is based on JSON-like documents that are flexible, which means fields in different documents can vary and the data structure can change over time. MongoDB also provides users with high availability, smooth scaling, and simple geographic distribution, making it an efficiently utilized solution. 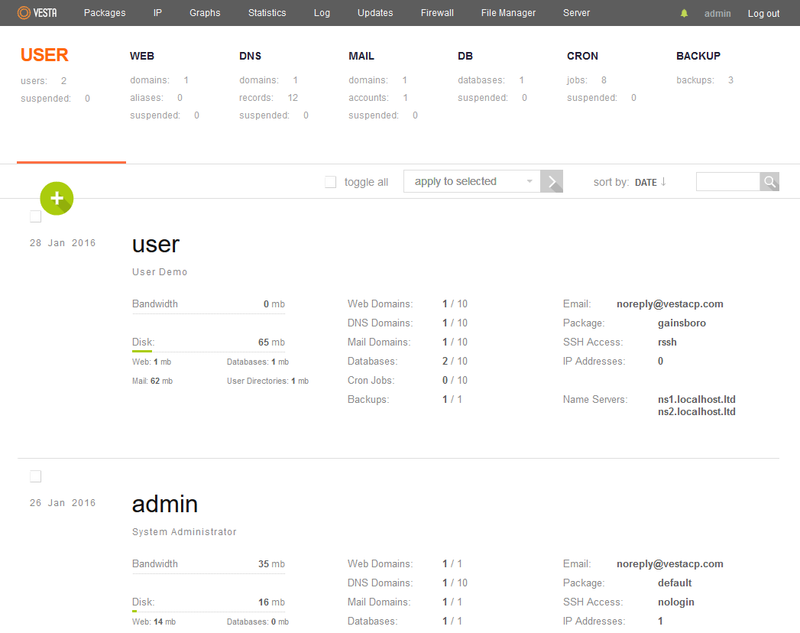 MongoDB was released in February of 2009 and is made available for free use while offering commercial support and other services to consumers. 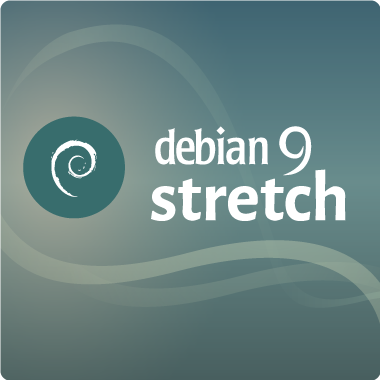 To install MongoDB on Debian 9, sometimes called Debian Stretch, you will need one node that is running the Linux Debian 9 operating system; the node you choose may be a cloud server node or dedicated server node. The operating system needs to be up to date, and you will need root access to your server. Root access normally requires a root username and root password, and this allows you to execute commands with higher levels of authority than a standard user would have access to execute. The first thing to remember is that each command executed below is executed with root user access. Congratulations, you’ve completed installing MongoDB on Linux Debian 9, and it’s time to move your server into production. 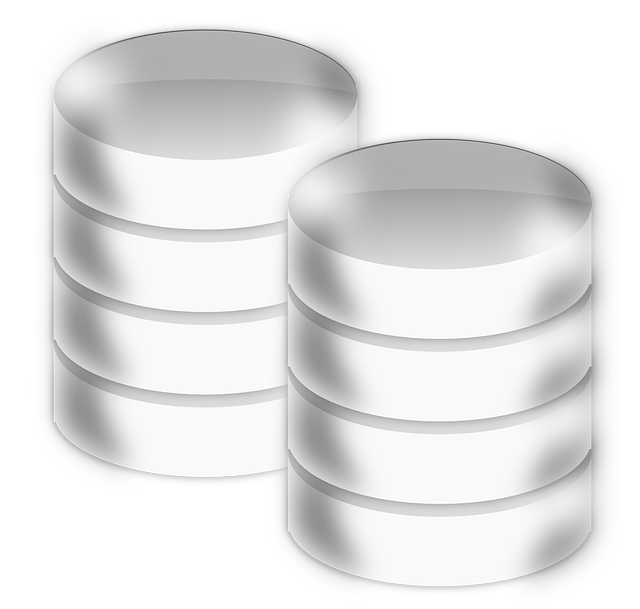 If you found this guide helpful, please share it with other users that are interested in setting up the same document-oriented database system.